The Los Angeles artist shares the first track off his forthcoming album, Witness. 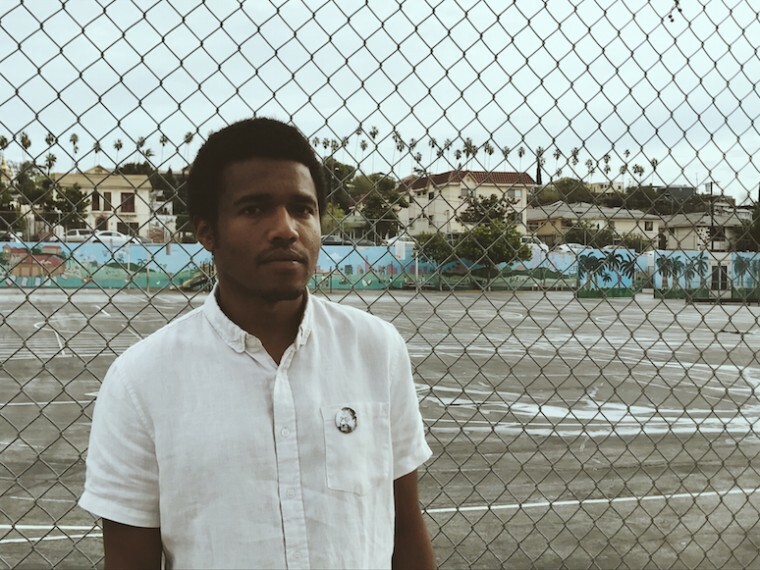 Benjamin Booker's second album Witness, due this summer, opens with "Right On You," a staticky, high-tempo ballad that packs a punch. As Booker told The FADER in an email, "[It's] about the selfish, lonely and hedonistic nature of modern life where death is 'right on you' but seems 'hard to imagine.'" The Los Angeles songwriter and guitarist recorded Witness after gaining some perspective from a trip to Mexico City. Bombarded with headlines about police brutality while away from home, he saw a need to center some important questions. "Witness asks two questions I think every person in America needs to ask," Booker reflects. "'Am I going to be a Witness?' and in today’s world, 'Is that enough?'" The album drops on June 2. Listen to the opening song below.